If you live your life listening to voice in the head you can bet life is full of mistakes and miserable! 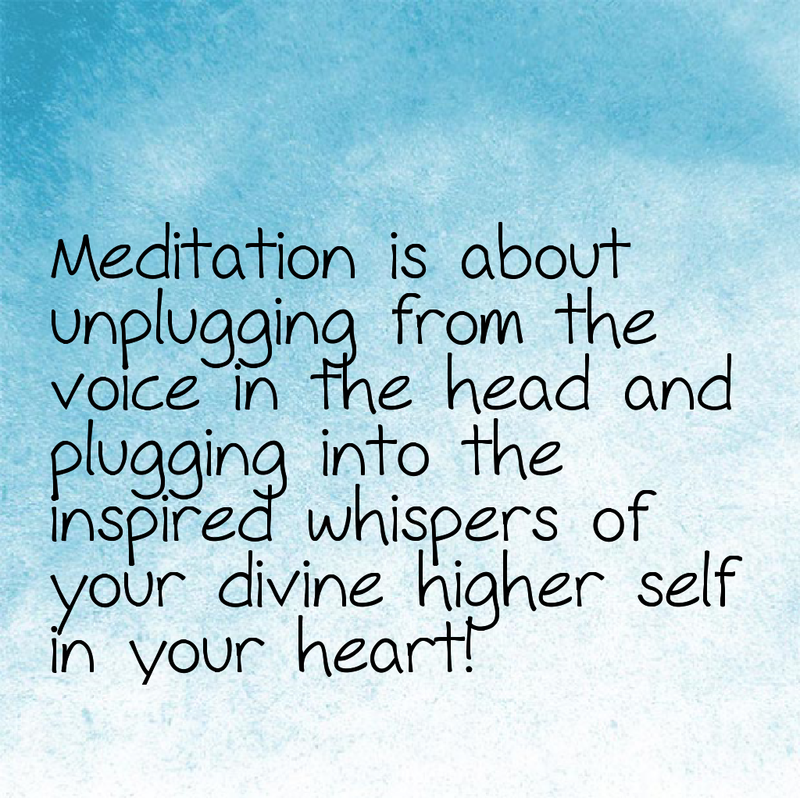 When you meditate mindfully you unplug the unconscious power of belief you invested in those voices and invest it into staying anchored in your divine higher nature and as you do so the voice in your head also becomes quieter and eventually also dissolves and melts into nothingness! Previous Post Dead end and cliff ahead!! Next Post Just meditate! There is no perfect meditation than meditation itself!